Our rooms are well designed to make the guests feel more comfortable with all modern amenities. All these facilities are combined together with personalized service to make your stay memorable! 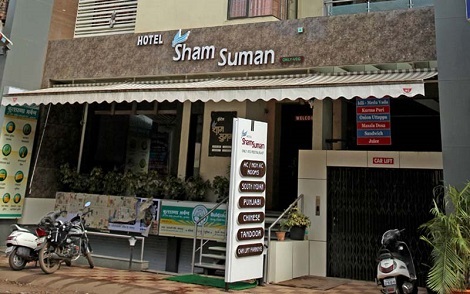 Deluxe AC Rooms at Hotel Sham Suman, Kolhapur, is crafted with sophisticated interior and simplistic design which creates a pleasant ambience for our guests. The services and amenities at Silver Palm Resorts, Candolim are catered to the needs and wants of discerning long-term residents.